The other day, Gary Illyes from Google posted on Twitter that they spent over 30 minutes reviewing hreflang codes with MENA, EU, ASIA, etc. region codes and confirmed "they are not working" as expected. In short, Google uses hreflang for countries not for regions. Gary said "we don't extract a language even from something like fr-eu, let alone use it in ranking." "our current infrastructure is not capable of understanding regions, just countries and in some cases metros," he added. Why not? Why shouldn't Google figure out regions within countries? Gary said he doesn't think it is useful. He said he is actually "also skeptical about the merits of introducing this"." If you place markup like es-latam on a page, does that mean Brazil and French Guiana should get a Spanish page? There's also no one language for EU or Asia, and defaulting to one is not necessarily good for users," he added. Having 1 URL with multiple hreflang is fine, I don't see a problem with that (other than maintenance on your end). Having tons of URLs for each hreflang just "dilutes" the value of your content, I'd avoid that. Gotta know when to localize, and when to fold together. If the language / location doesn't match any of the known pairs, we have to determine the most relevant one ourselves - it's undefined. 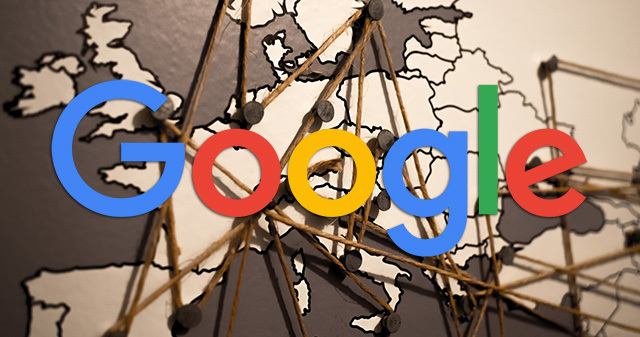 This may be why Google considers hreflang one of the most complex topics in SEO.